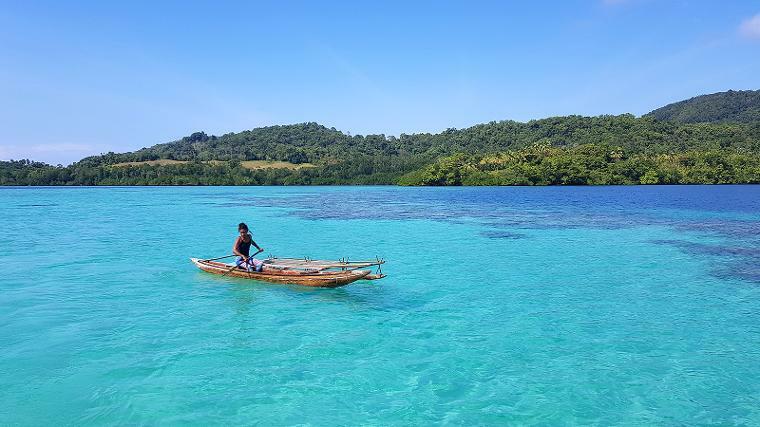 The Coral Sea Foundation aims to develop sustainable ecotourism partnerships with Melanesian communities around the northern Coral Sea arc in PNG, Solomon Islands, and Vanuatu. We assist local landowners to identify reef sites with high conservation value and manage those sites as Marine Protected Areas (MPA). This ensures sustainability of fishery catches and creates assets with good ecotourism potential. In return for participation in the MPA program, we support our partner communities with clean water infrastructure, medical aid, and educational materials. These three things make a large improvement in quality of life at the village level. We can help our partner communities develop their coconut biofuel resource as a source of revenue and sustainable energy, and we can assist the villages with farming the sea. There are well established methods for culturing giant clams and sea cucumber, and we can help the landowners develop sustainable mariculture for the production of food and the restocking of clams onto over-fished reefs. 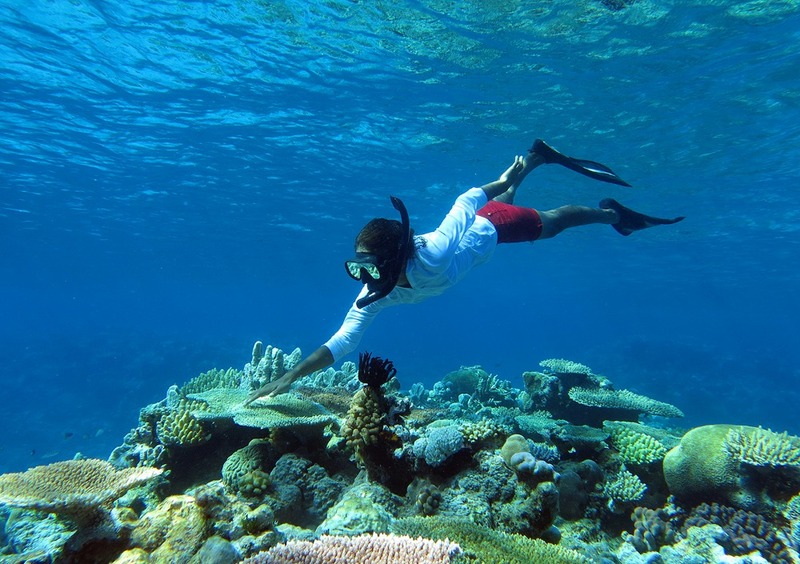 We target intelligent and motivated young women from our high-priority areas, and train them in basic diving and marine biology skills so they can take a lead role in managing the marine reserves and raising community awareness of the benefits of no-take zones on their coral reefs. In most island nations around the Coral Sea rim, human populations are growing rapidly and there is already great pressure on coral reefs to provide fish for food. In order for the human population and the coral reef ecosystem to coexist sustainably into the future, two things must happen. First - it is vital that birthrates come down. Second - the reefs must be managed in such a way that avoids total depletion of the fish stocks. Most reefs close to villages are already somewhat over-fished, yet there are relatively few functioning marine protected areas in Melanesia. 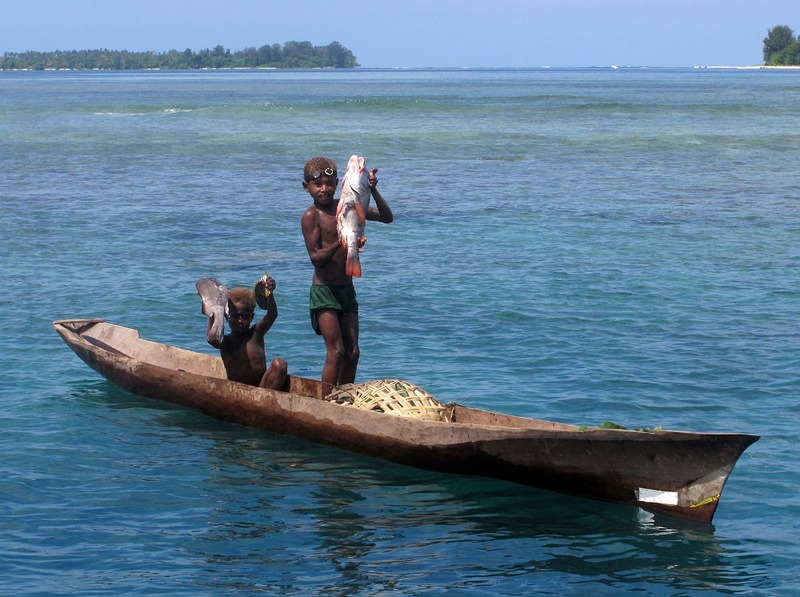 Marine protected areas can sustain fish catches even in the face of high fishing pressure, but in Melanesia with limited resources, it is vital that these marine protected areas are established by consensus in the community, and managed by the community members. 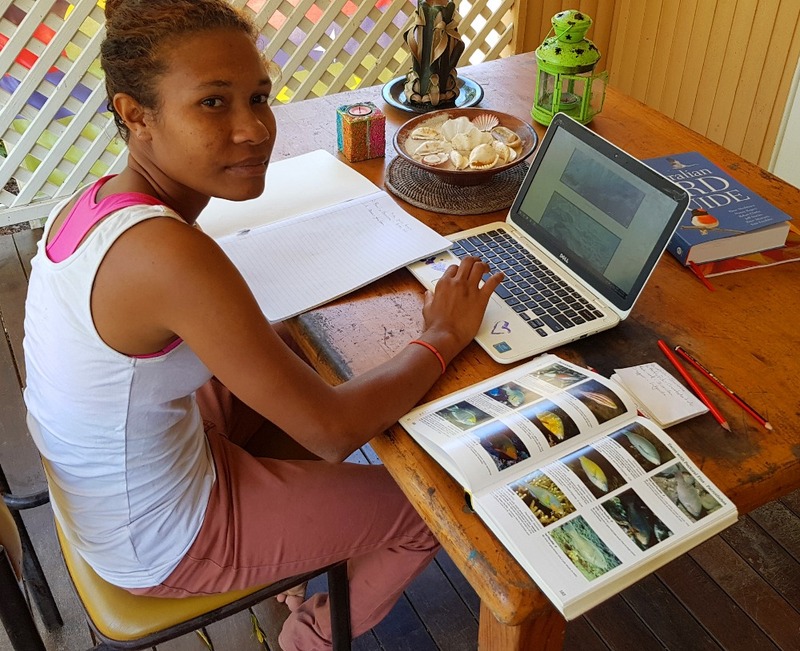 Money raised through our Sea Women of Melanesia GoFundMe page provides funds for student training both in Australia and in PNG, and assists our trainees in their travel to remote areas to work with the communities in MPA development. Our first student from PNG, Lorie Pipiga, completed 5 months of training with us on Magnetic Island. 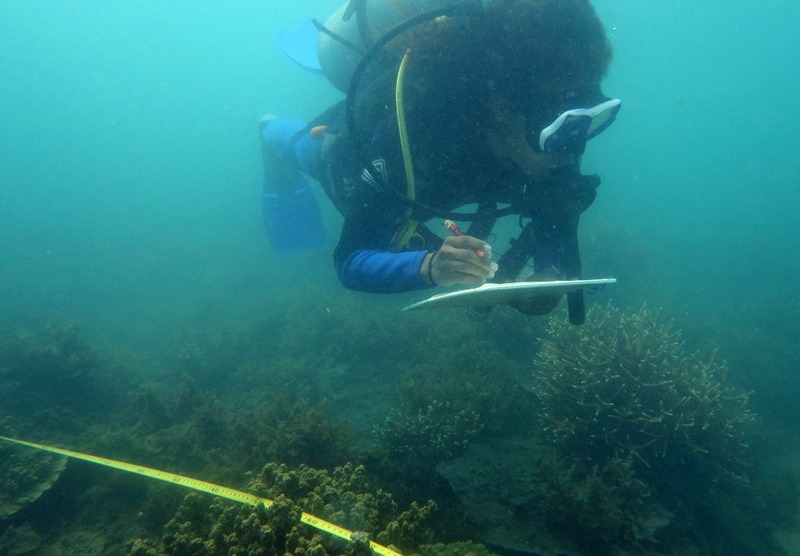 She went from novice snorkeller to Dive Master, and is now able to accurately identify fishes and corals and conduct underwater surveys of coral reefs. Lorie's experience has validated the cost-effectiveness of the training program, and upon her return home to Ferguson Island, she was instrumental in raising landowner support for the creation of the Nua Marine Reserve Network.